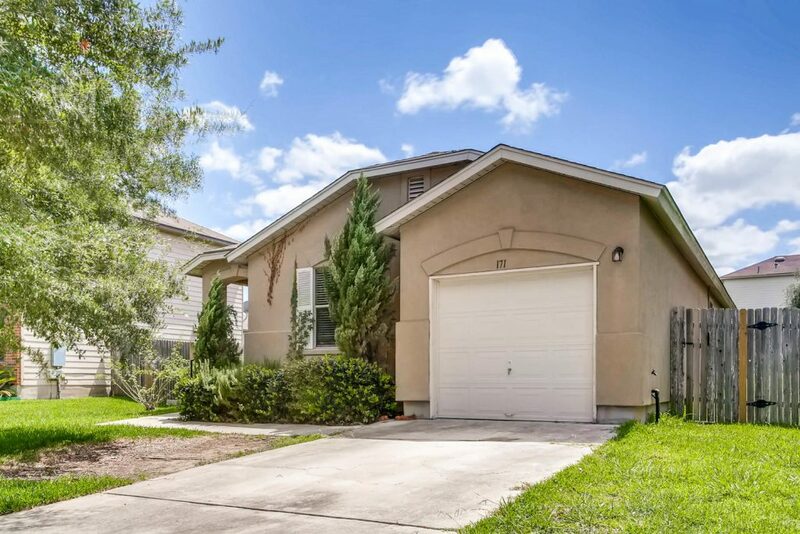 Cute starter home in the lovely Waterleaf subdivision. This home features 3 bedrooms and 2 bathrooms. It has a one car garage and brand new carpet. Great bones! Fantastic price for the neighborhood! !